The communities of North Baldwin are a can’t-miss stop for outdoor lovers. 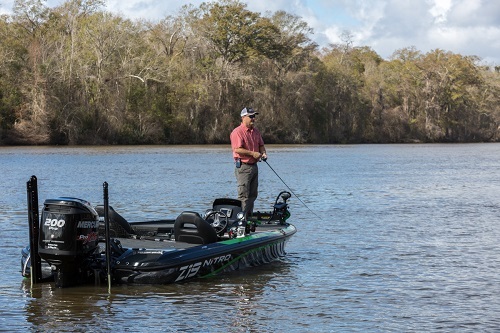 Nestled among pine forests and the Tensaw River Delta, nature enthusiasts are treated to an assortment of activities, including fishing and boating while taking in the area’s diverse wildlife, waterways and wetlands. But, that’s not all. The North Baldwin communities are steeped in military and Native American history, as well as offering a unique mix of casino gaming, golf and even wine tasting. The uniqueness of North Baldwin’s City of Bay Minette caught the eyes of director Steven Spielberg. In 1976, Spielberg filmed the cult-classic Close Encounters of the Third Kind at the city’s L&N Railroad Depot. The sleepy town was transformed by Hollywood magic as more than 2,000 extras (including local residents and cattle) filmed the “Evacuation” scene in the film. Today, the L&N Railroad Depot has been restored and is used as the office of the North Baldwin Chamber of Commerce. Tours are given daily to those who want to relive a unique piece of the city’s past. Start your morning on the green at the Holly Hills Municipal Golf Course. Head to downtown Bay Minette and enjoy good old-fashioned, lip-smacking barbecue at Teresa’s Bar-B-Que for lunch. Bay Minette is filled with old, Southern charm that is prominent throughout the city. 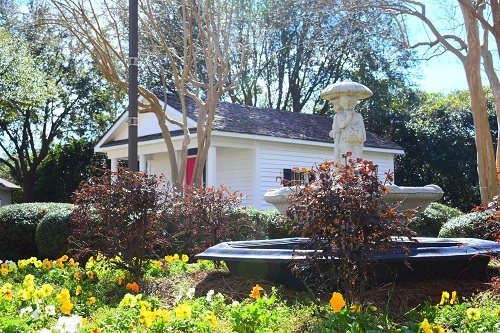 Take a stroll through the parks and visit a few historical sites, including the Bay Minette Library, Blackburn and Rex Parks, the Clock Tower and the charming Kahalley House. End your day with a relaxing massage at Infinity Massage. 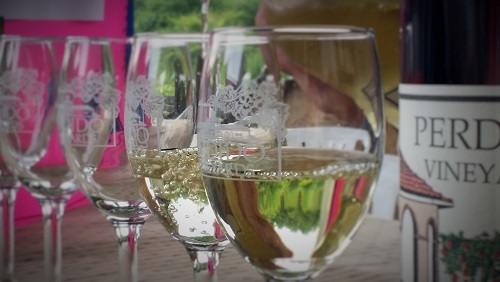 Sample the unique creations of Perdido Vineyards and enjoy a complimentary wine tasting and tour. Spend the rest of the day at Wind Creek Casino where you can enjoy gaming, luxurious spa treatments, upscale dining and luxury accommodations. Start your day with a traditional Southern breakfast served at Stagecoach Café in Stockton, Alabama. Rent a kayak or canoe at Live Oak Landing and venture out into the Tensaw Delta. 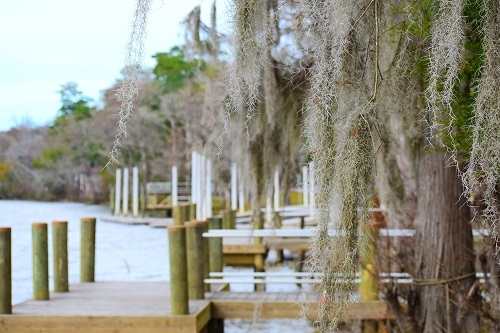 Visitors can explore on your own or book a guided tour through Wild Native right at Live Oak Landing. Tour the Delta by boat, kayak or canoe and visit sites like Bottle Creek Indian Mounds, Alabama’s Champion Cypress or any one of the four sites on the Alabama Coastal Birding Trail. Kayak (and even camp) along the Bartram Canoe Trail for a day or two. Visit the historical sites at Mims, Red Eagle’s Grave or any number of historical churches along Alabama Highway 59 in Stockton. Stop off and fill up a jug of water from Red Hill Springs. End your day with a Southern-inspired dinner at Street’s Seafood Restaurant in Bay Minette.